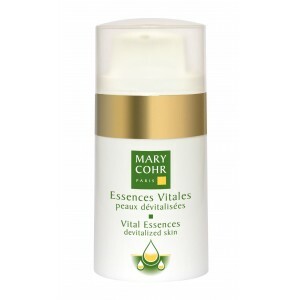 This cream gel contours and visibly enhances the face, thanks to its powerful tissue draining and lifting action. 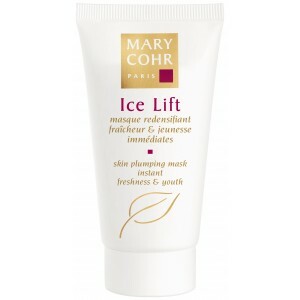 It refines plump cheeks, adds shape to the cheek area, slims down the chin and resculpts facial contours. 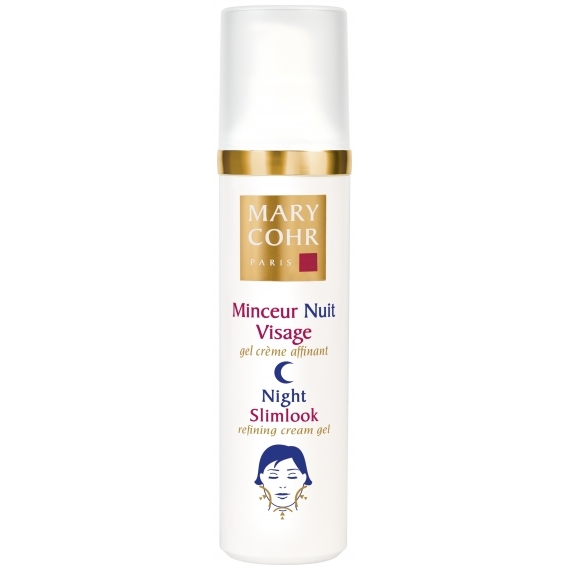 Apply to cheeks and neck in the evening underneath your regular cream. Best results apply 2-3 pumps of Firming before gel application.